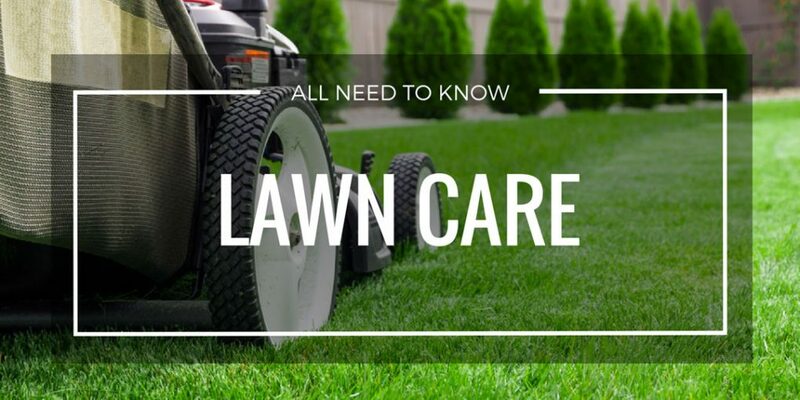 Lawn Care – All Thing You Need To Know! Lawn cleaning can be such a chore especially if you haven’t cleaned it for a while. There are a lot of ways where you can clean your lawn the proper way. If you want to learn these techniques, then you better start reading now. Read it here to know now. You might think seeding is just throwing seeds on the ground. But what you don’t know is that there are things that you need to consider before you start seeding. In this article, we will be teaching you 3 ways in how to seed a lawn that you can do at home. Be the right gardener for your home by following these simple tasks. Every homeowner dreams of a clean lawn with short grass. But cleaning your lawn takes a lot of your time and burdensome to your body. So how can you keep your lawn clean in such a small time with less effort? That’s simple; just buy the best lawn mower on the market. When it comes to time and saving money, the best lawn sweeper can do wonders for your yard. Never again will you spend your whole afternoon raking leaves to keep your lawn clean. And free from fallen leaves. If you want to know what kind of lawn sweeper that would suit you, read it here now. Do you know when to mow new grass? If you are not sure, read this article first. Mowing too early can endanger your grass while mowing at the right time produces great benefits. This article discusses not only when to mow new grass but will also show some tips on how to mow. 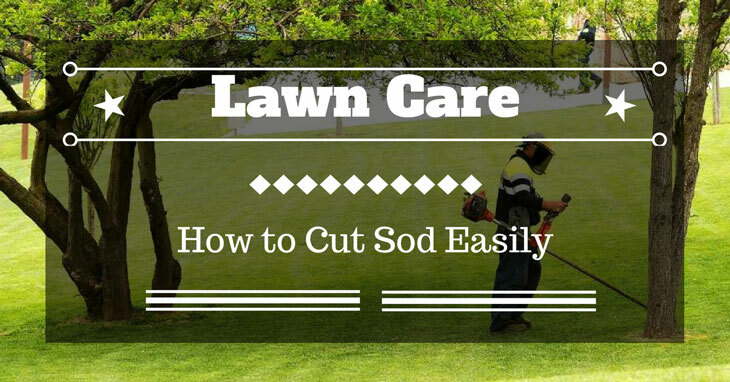 Are you starting an outdoor project where you need to cut and remove sod? Cutting sod is labor-intensive and can be a bit tricky but this guide will help you get started with sod-cutting. We will tell you more about the tools to use and the necessary steps to take. We will also share some tips to make this task easier and faster. Does grass stop growing? 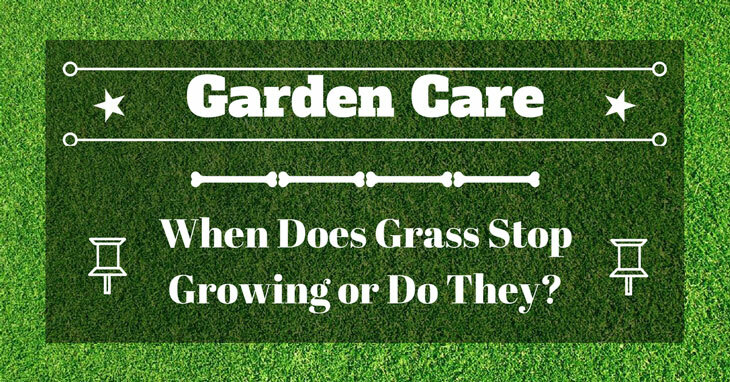 It is important to know the true answer to this question so that you can properly take care of your grass. Knowing the answer to this question can help you identify the best course of action to keep your grass healthy. Wondering if you could fertilize new sod? Yes, you can, but the question is when. Timing is crucial to getting a healthy grass. 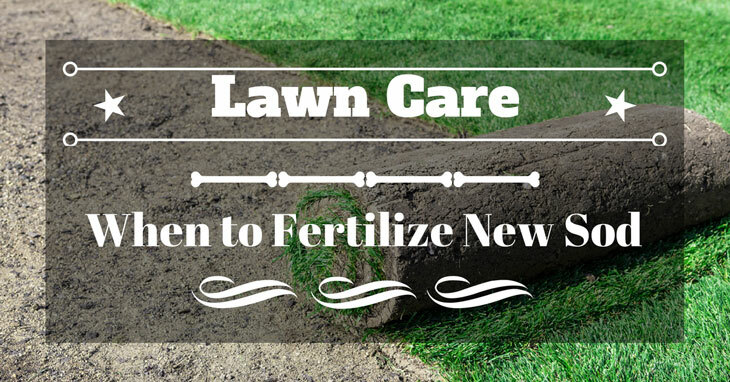 In this article, we will discuss more about when to fertilize new sod. In the end, you will also learn some of the basic maintenance techniques for new sod.